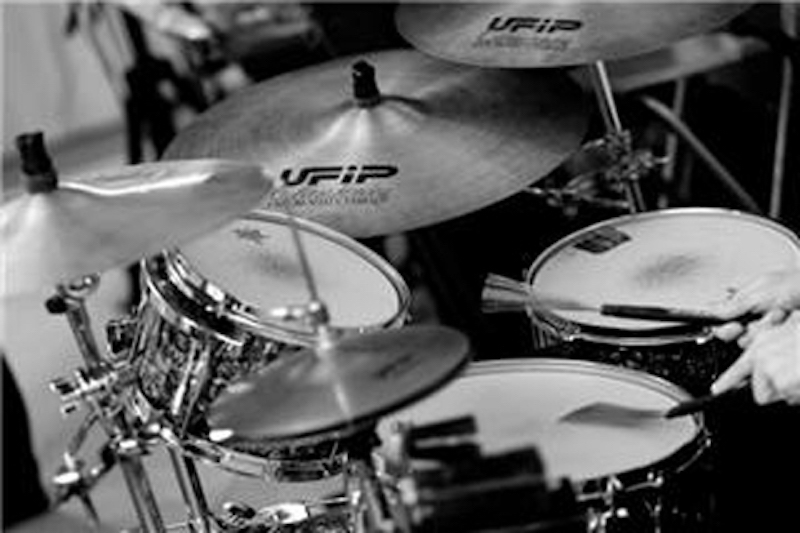 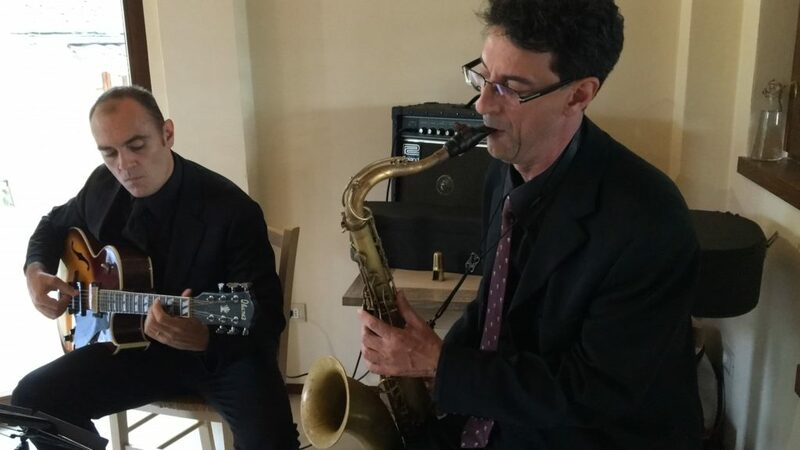 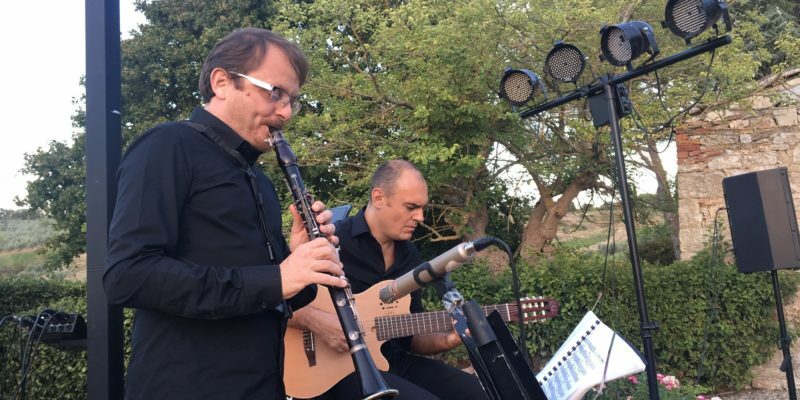 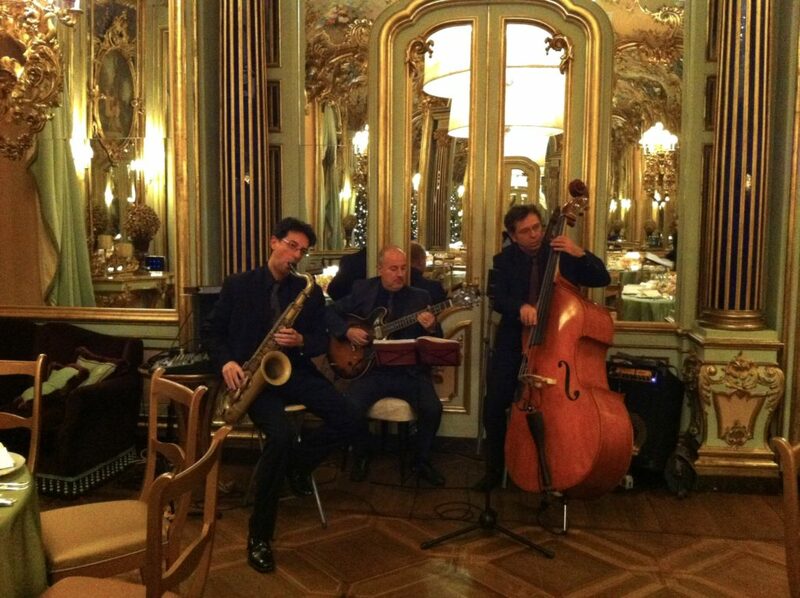 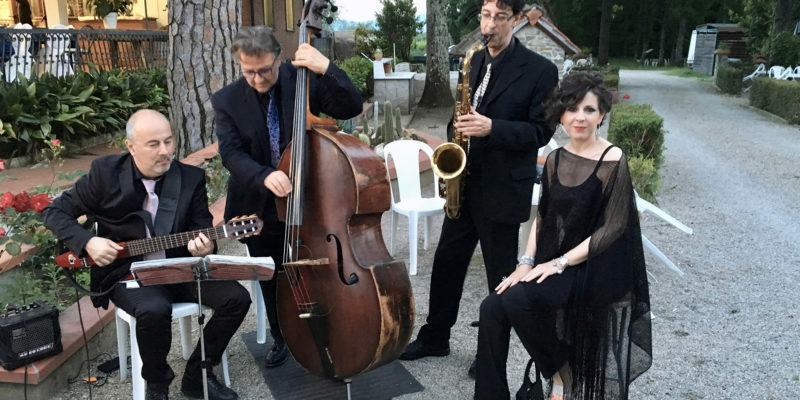 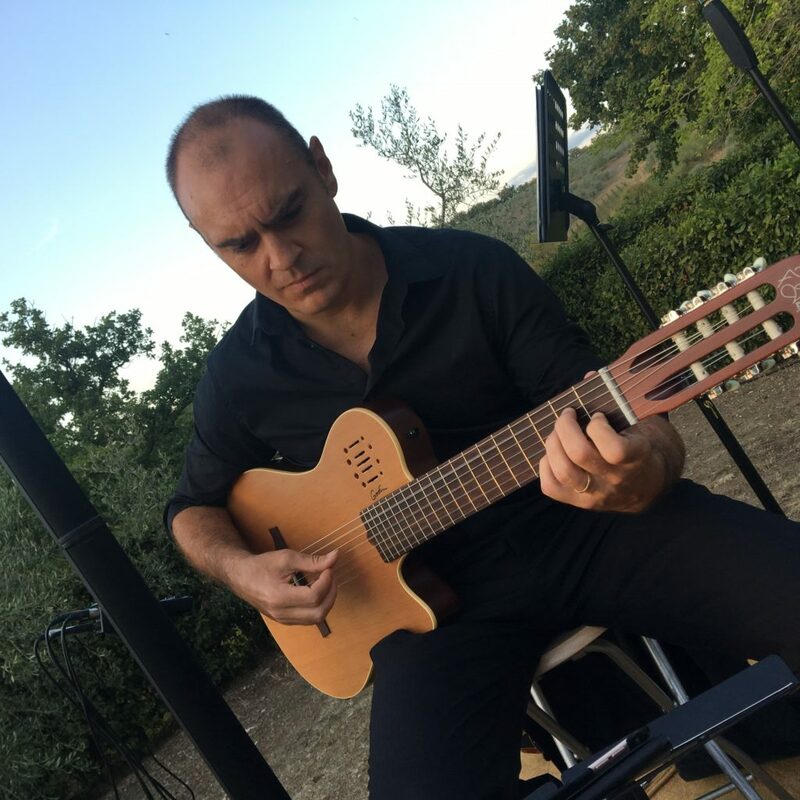 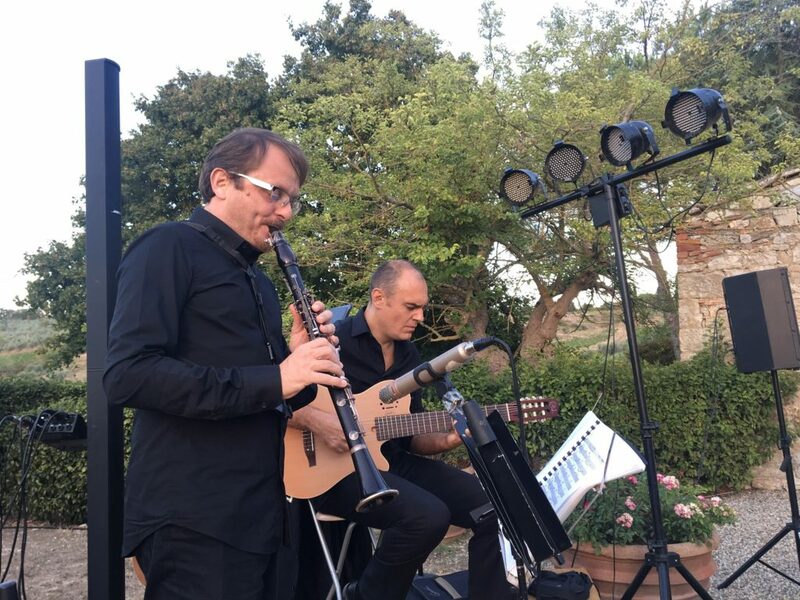 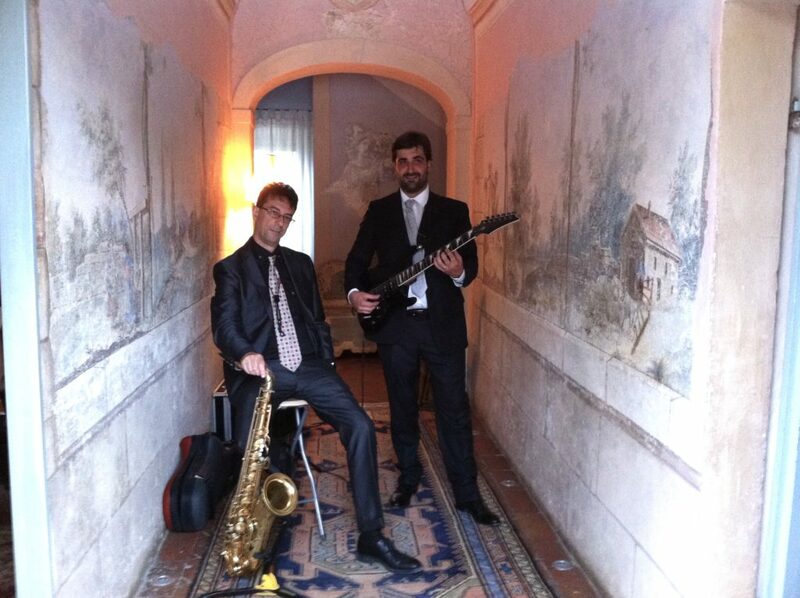 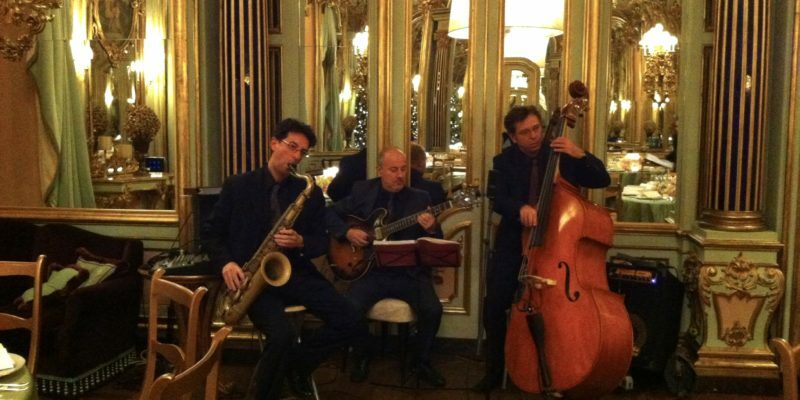 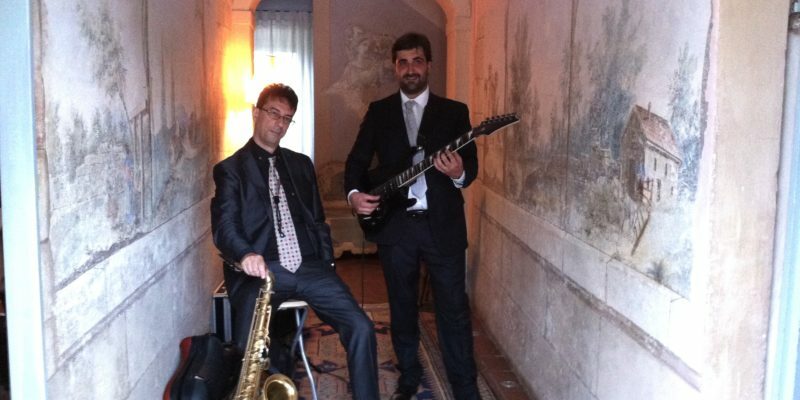 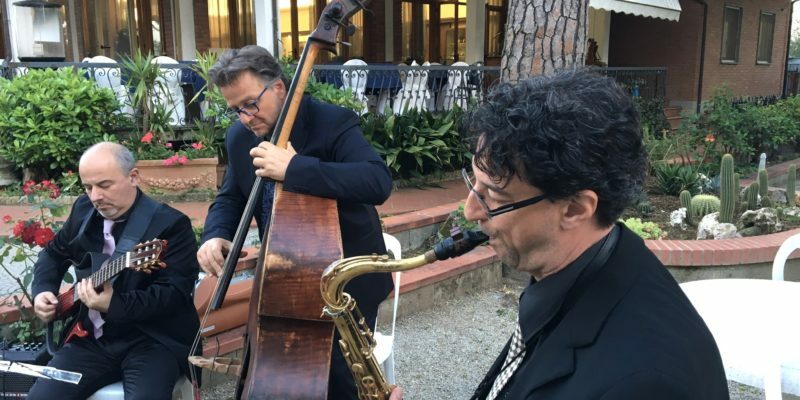 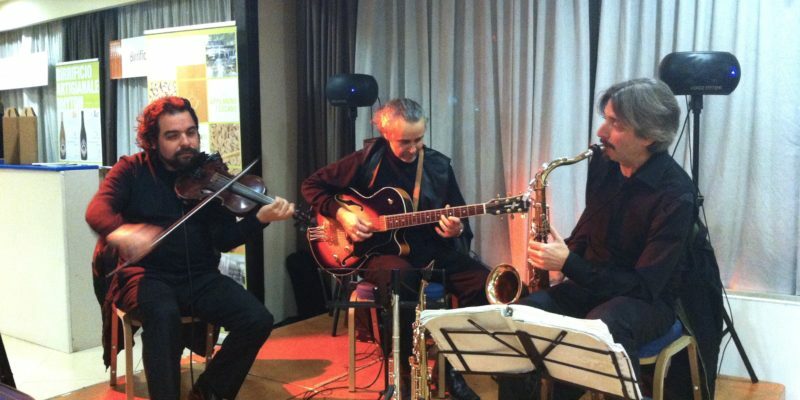 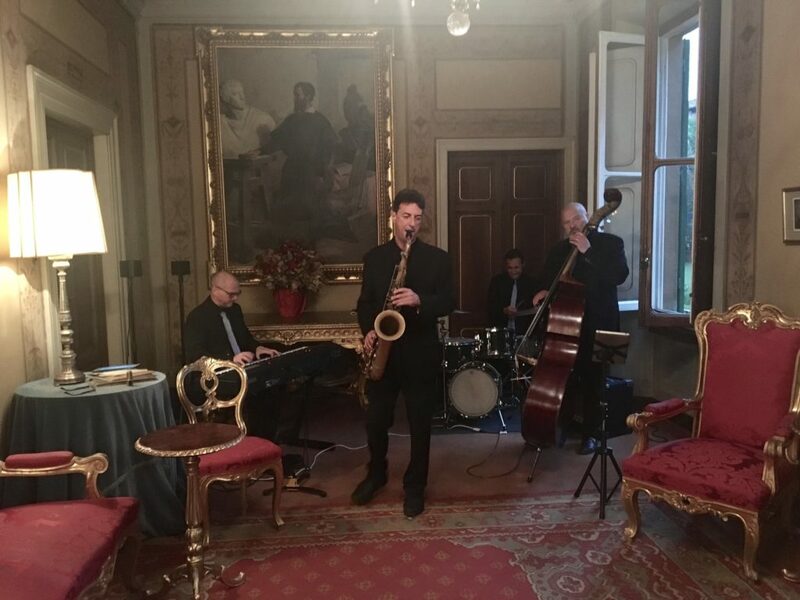 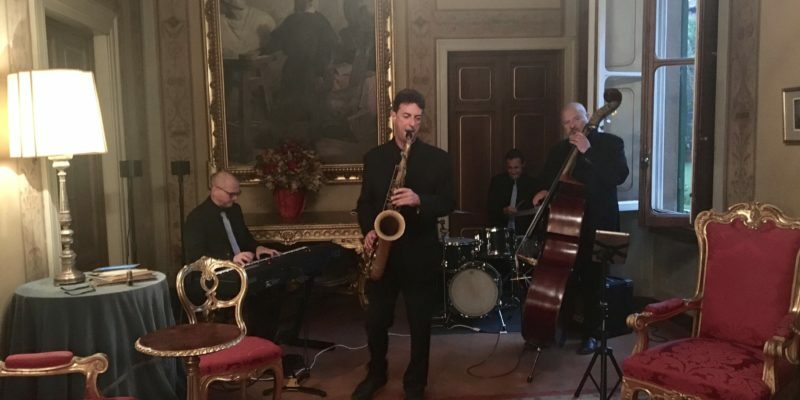 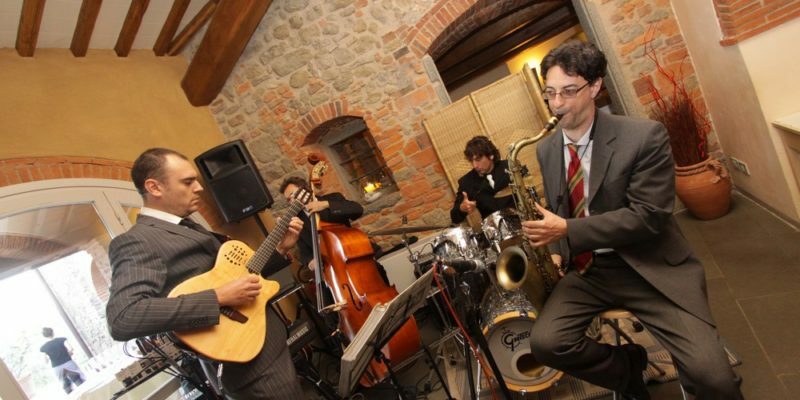 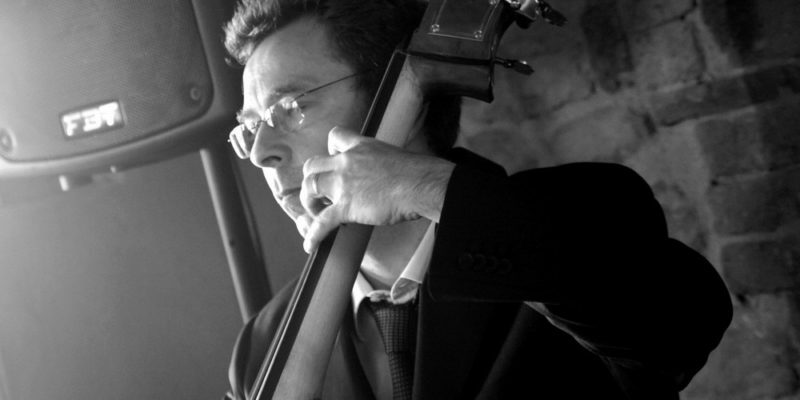 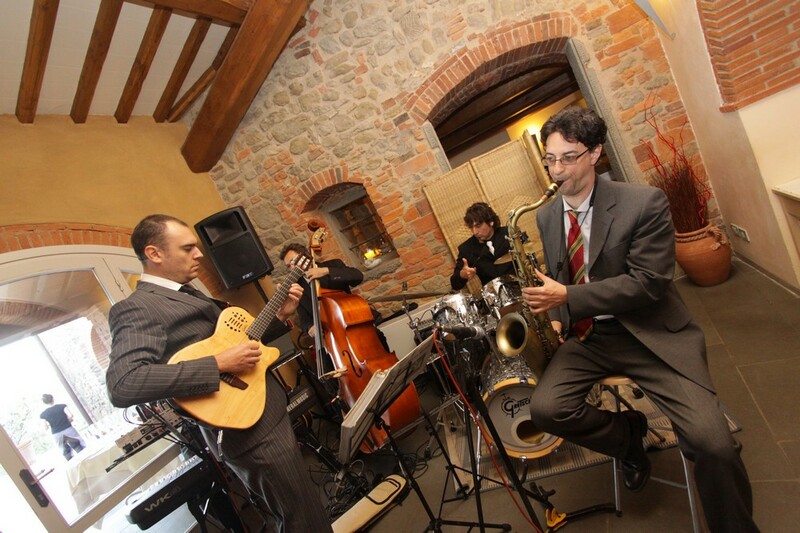 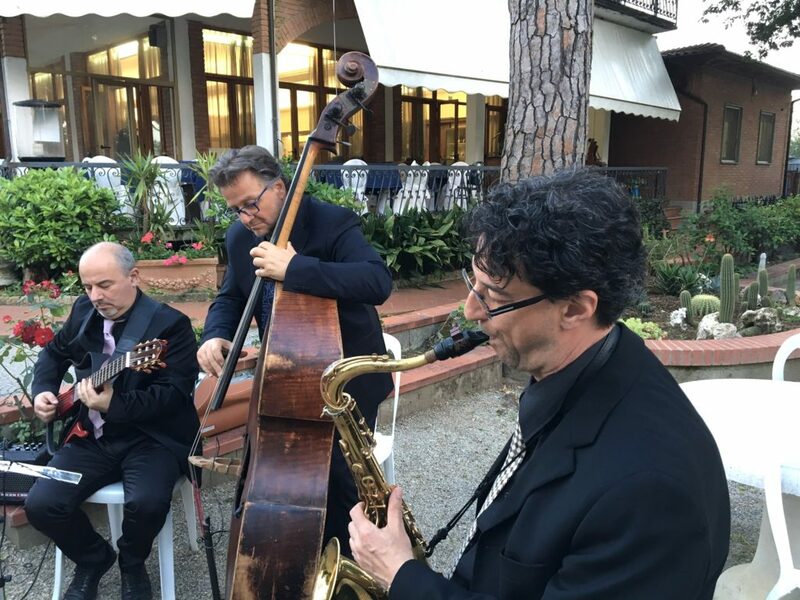 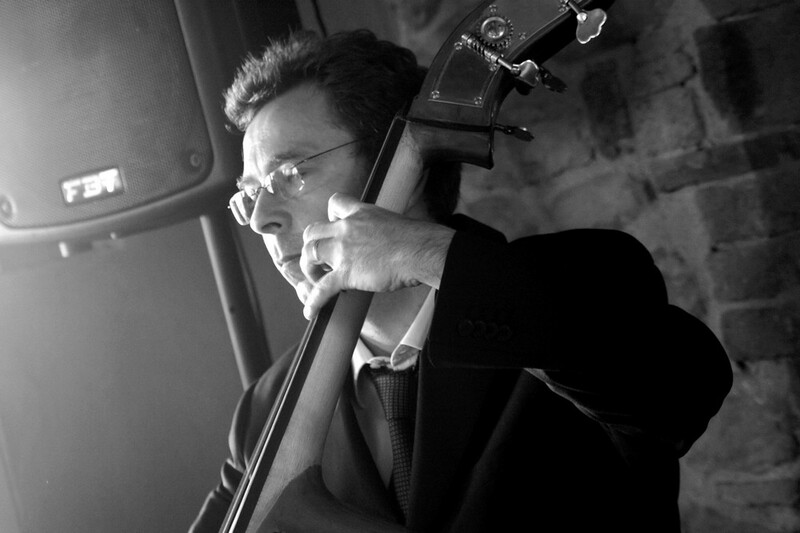 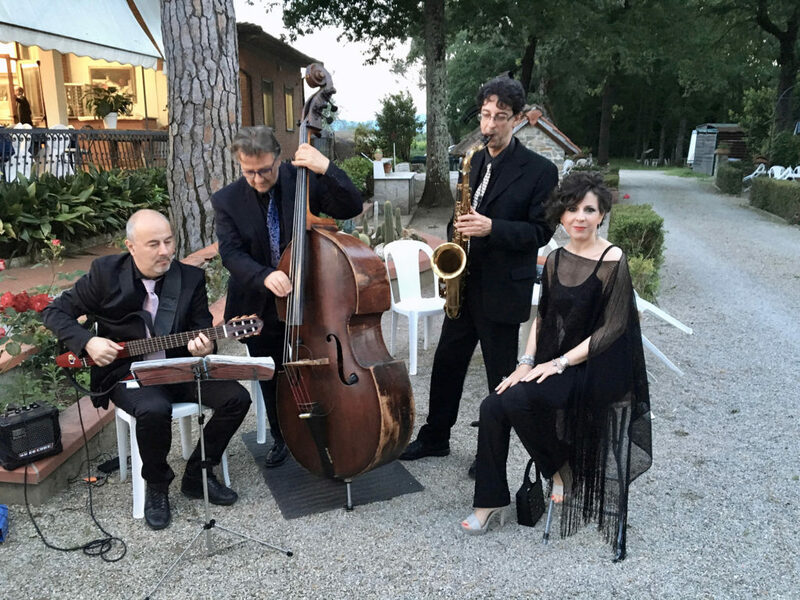 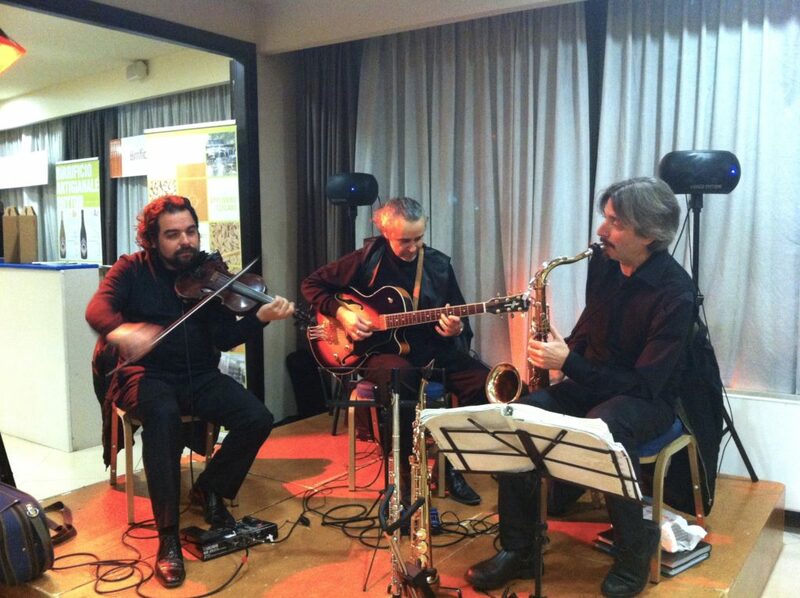 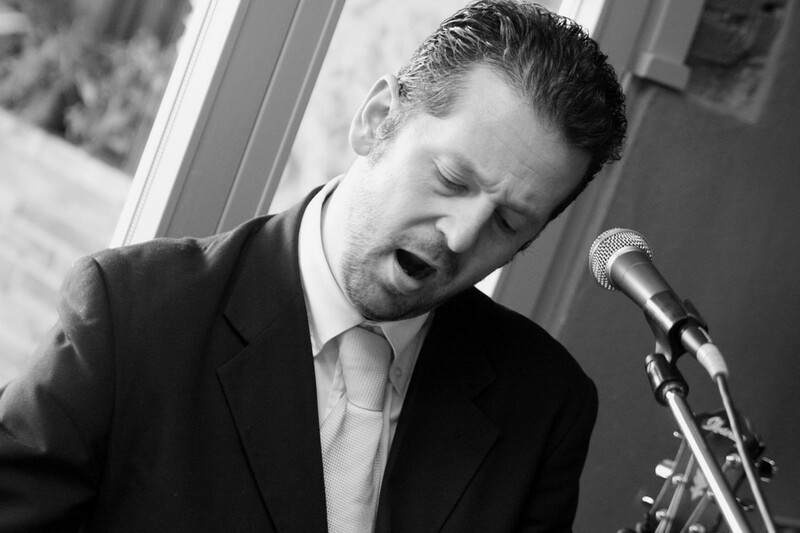 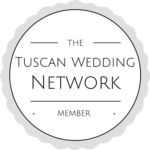 Jazz Bands for events and weddings | Tuscany and Italy Music&Co. 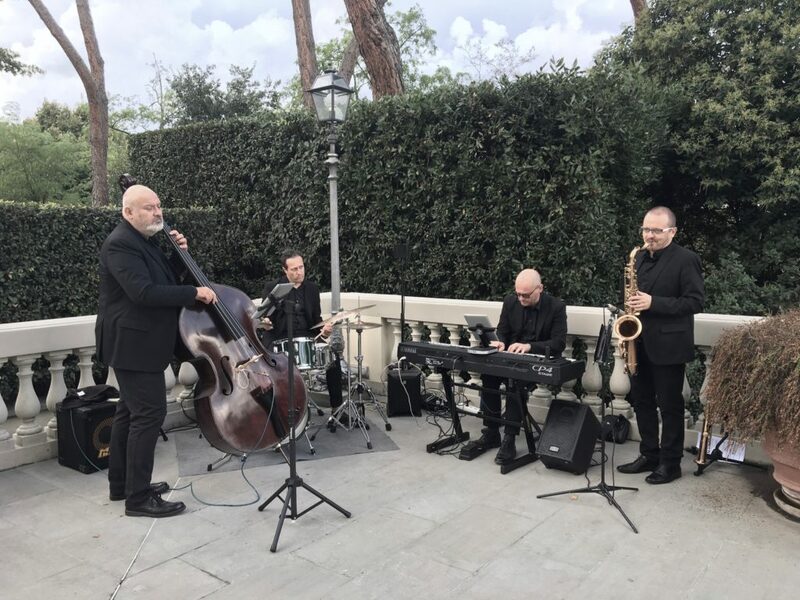 Jazz bands are always the choice when one wants to create an atmosphere with timeless melodies, for all those moments that require an elegant and refined musical accompaniment, i.e. 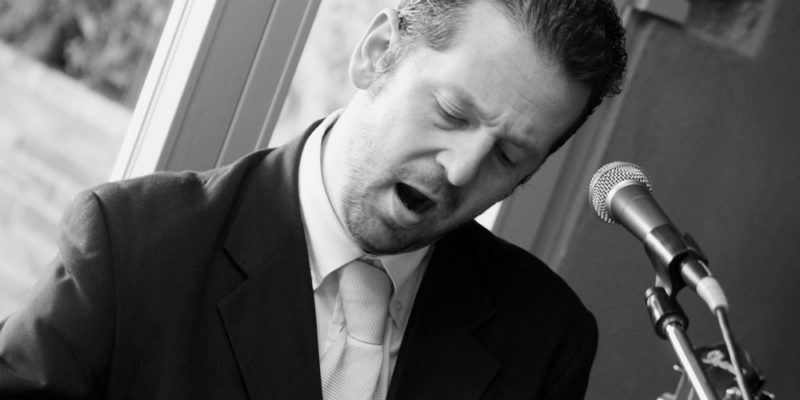 cocktail parties, business events, weddings and private parties. 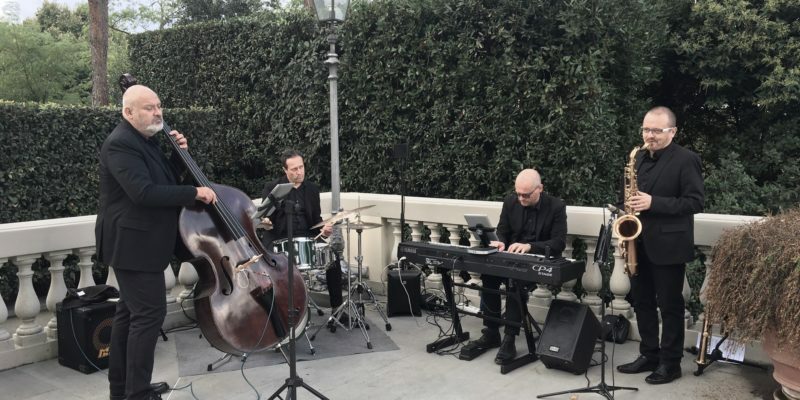 Be it a simple duo or a big band, jazz always captivates and never disappoints. 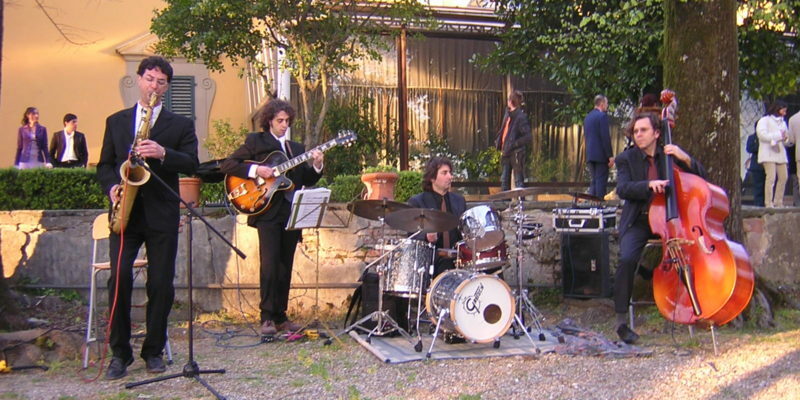 The combinations may consist of just instruments or instruments and a singer, as required by the event. 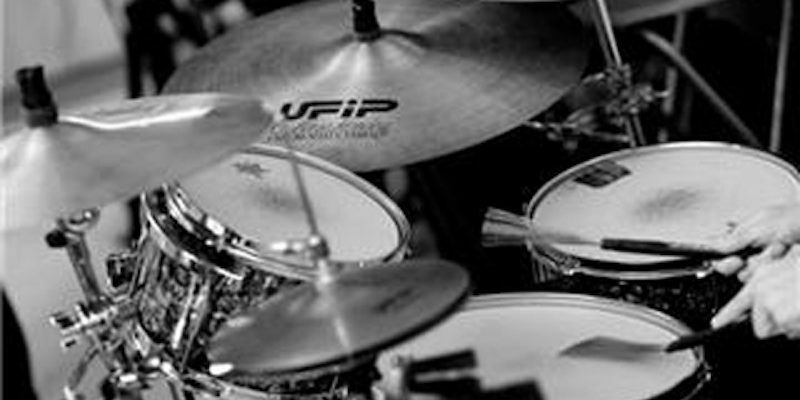 Fly me to the moon, How High the Moon, Love is here to stay, Mack the knife, Misty, Night and Day, Round Midnight, and so on. 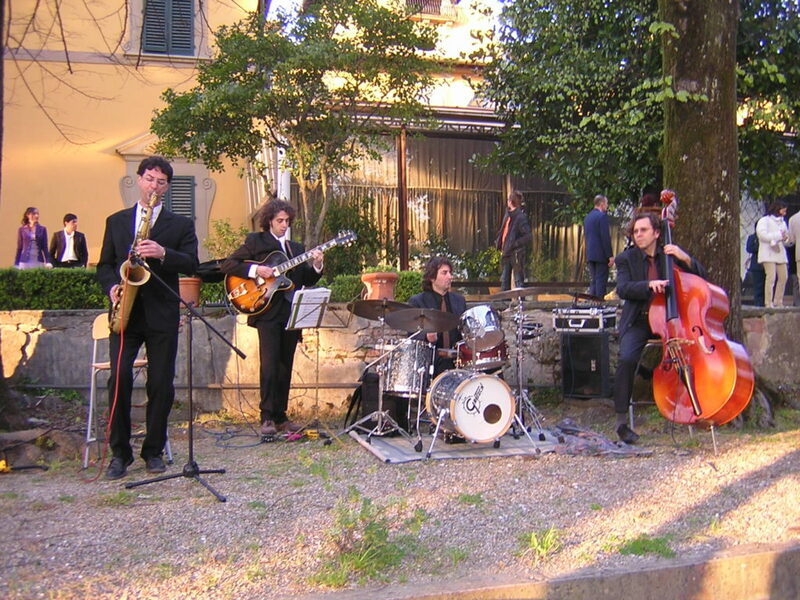 Other combinations: Jazz&Swing Duo, Brasilian Choro Duo, Jazz Band, Trio with Trumpet. 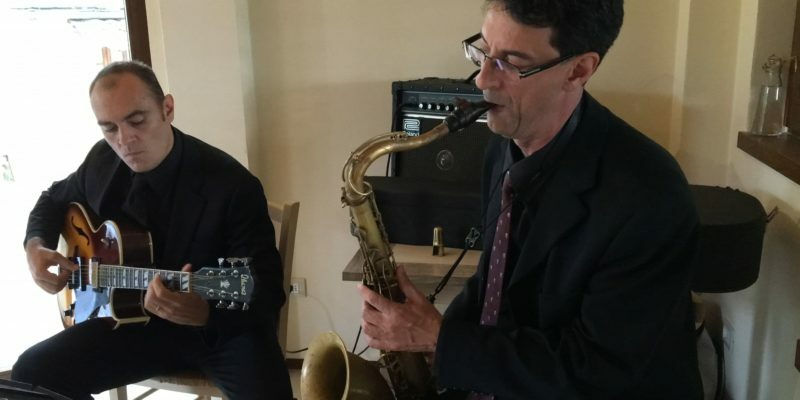 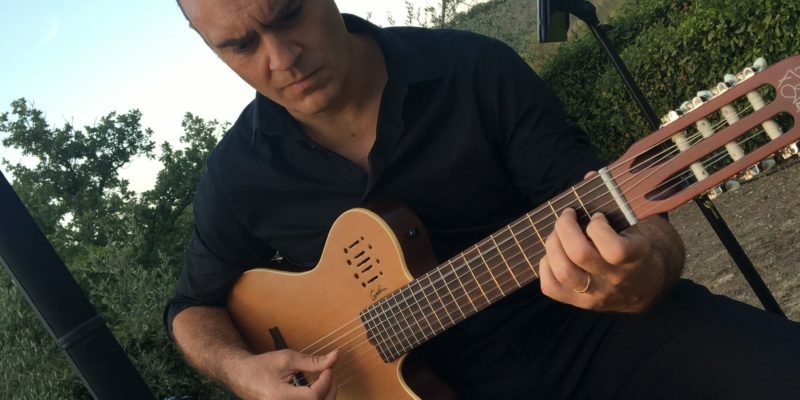 Tips: a jazz group coupled with pop singers allows one to create a blend that opens up a wider repertoire, ideal to cover different moments of the same event.